Here are, I hope, some useful ideas for those wanting to make a program for the Gaudeamus Interpreter’s Competition in Holland. Bear in mind I took part in 1996, and things may have changed, but the basis of putting together a successful program remain true for all competitions. This competition has a different jury every year. They usually select a combination of composers and instrumentalists (or singers). When making a program, you don’t need to make a concert program. Just pick pieces that can be mixed and matched well together. Include only pieces you love and can really pull off. Any piece on your program can end up as a selected piece for the final round. An interesting program shows a variety of styles, and a good mix of traditional and extended techniques. If you are going as a soloist, don’t take an “accompanist”. If you want to do flute and piano music, make it a real partnership. You may be judged along with ensembles of long standing. If you play with electronics make sure they are fool proof. Don’t feel you have to have accompanied pieces, chamber music, or pieces with electronics on your program for it to be accepted. If you want to – that’s great, but remember you are going to be judged as a whole, along with whomever or whatever is on stage with you. 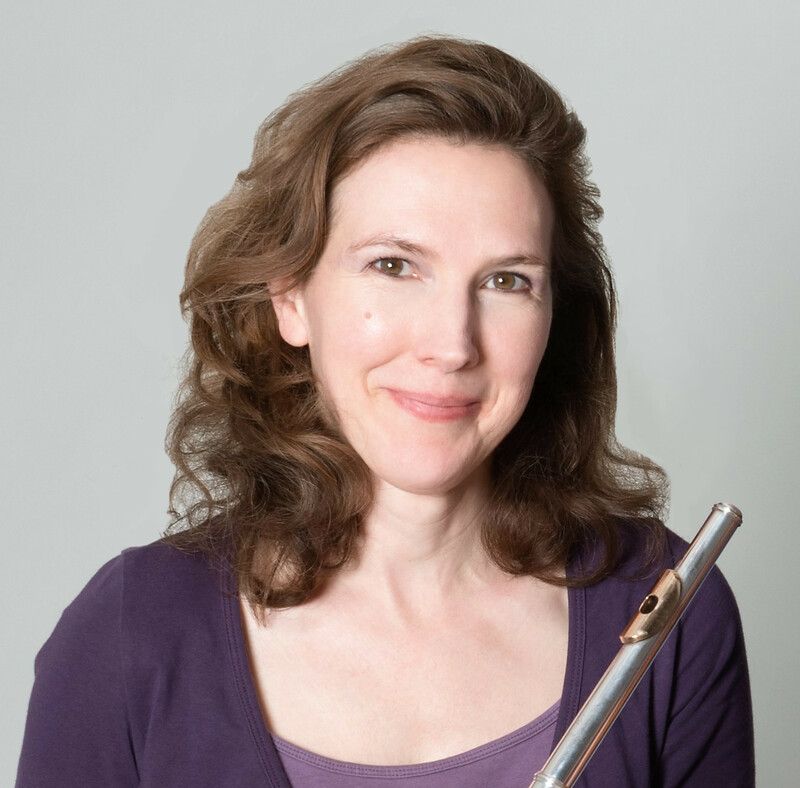 Here is a database for contemporary flute works http://www.flutexpansions.com . It includes works for piccolo, alto and bass flutes. If you are looking for the latest pieces, I’d also trawl the latest recordings of contemporary flute music on CD and mp3 on the net. New works proliferate so fast that it is difficult to be in touch with ALL the cool stuff out there. Good Luck!